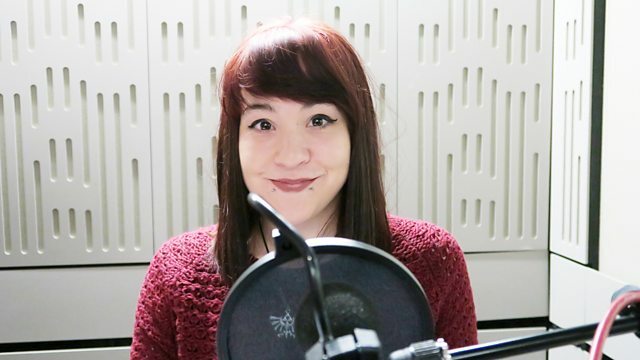 Toni Madigan, a beneficiary of the charity Ehlers-Danlos Support UK, makes the Radio 4 Appeal on their behalf. - Freepost BBC Radio 4 Appeal. (That's the whole address. Please do not write anything else on the front of the envelope). Mark the back of the envelope 'Ehlers-Danlos Support UK'. - Cheques should be made payable to 'Ehlers-Danlos Support UK'. Ehlers-Danlos Support UK (also known as EDS UK) works to improve the quality of life for people living with any type of Ehlers-Danlos syndrome (EDS), a genetic connective tissue disorder with wide-spread and often debilitating symptoms. We provide support through our helpline and nationwide network of volunteer-led support groups (funded by the Big Lottery Fund), raise awareness and improve knowledge through research. We run a free helpline for anyone concerned about EDS or looking for information. It is staffed part-time by one person and we are raising money to expand it due to demand. We have a UK-wide network of over 50 support groups, led by trained volunteers and funded by the Big Lottery Fund. They provide a safe, supportive and friendly environment for people affected by EDS to meet.